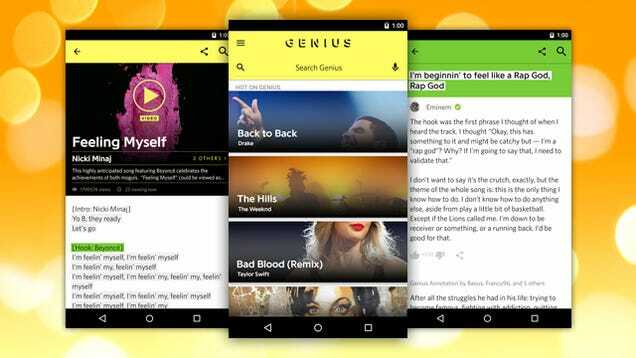 The service previously went by the name Rap Genius, though it’s now expanded to all musical genres. It’s been available on the web and iOS for a while, and now the company has released a brand new Android app. Even if you’re just looking for song lyrics, Genius is a much nicer experience than most sites that barrage you with ads. You can also explore user-contributed explanations about a song’s meaning and discuss them with others right from the song’s page.